Comments: This hydrangea produces flowers that form on the current year's growth as well as on old wood. Endless Summer can bloom for more than six months in warm areas, particularly when deadheaded. Color of blooms determined by soil pH. 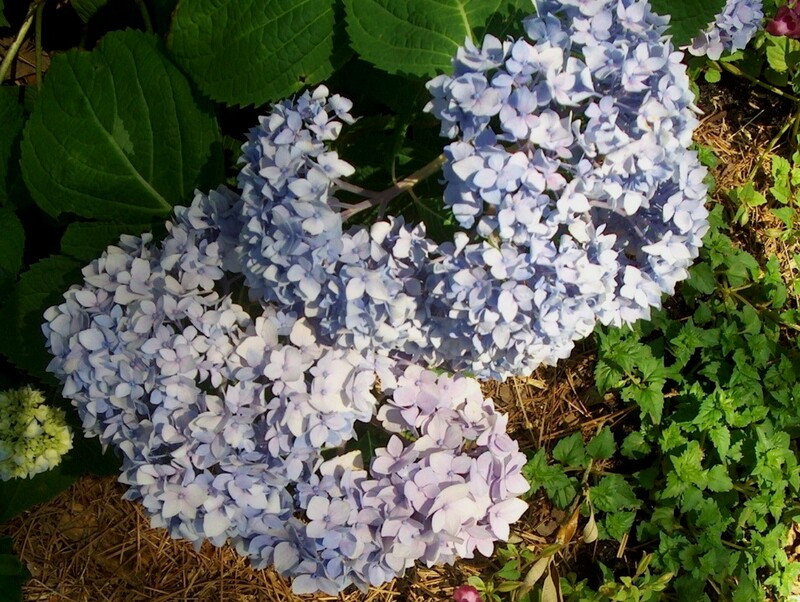 Blue flowers are produced in acid soils and pink ones in alkaline soils.